One simply cannot be a Christian mom blogger and not run into the homeschooling group online. The two are so similar that they often overlap so heavily it's impossible to see where one ends and the other begins. At this stage in my life I am not truly a homeschooling mommy, however, I do go out of my way to include aspects of "learning play" on a daily basis with my young children. And because of that I love hearing from the homeschooling mommies out there. When the opportunity to review a bible that was full of devotionals for homeschooling moms came around, I snatched it up. I, selfishly, figured that if I could gain such encouragement from homeschooling mommas online, then I could only benefit from such a bible. The NIV Homeschool Mom's Bible has 365 devotionals by Janet Tatman, a homeschooling mom for 25 years - one devotional for each day of the year. Each devotional has a bible verse, a personal, encouraging story that leads to a prayer to use in your own homeschooling day. And for that, this bible will be an incredible tool for every homeschooling mom out there. I could see how each devotional would have an impact on a homeschooling mom. The fact at each one is matched up with a day of the year provides a structure that is doable. Otherwise this is exactly what one would expect for an NIV bible - a complete bible. I'd say the type isn't too small (as this is often a complaint with a Bible) and the pages are fairly sturdy. It even has a fairly complete topical index for research purposes and study purposes. Each topic not only points to the bible verses but also any devotions relating to the topic. However, there are no extra study notes (granted this is not labeled as an NIV study bible) or extra points to help draw the homeschooling mom to any particular verses within the text of the scripture. Personally, when I read the description on this Bible I had hopes of finding "read the bible in a year" style set up, where there was a daily devotional along with the days bible reading. This is not the case. Yes the devotionals are fairly well spaced that you could use it to create your own read the bible through the year set up, but it doesn't fulfill my hopes. Over all, I'd say if you are a homeschooling mom, looking for a new bible this year (for yourself) or if you are interested in a daily devotional that will encourage you as a homeschooling mom, this could be the perfect bible for you. If I had been given a better description of the concept, I don't think my hopes would have been so skewed. Are you a homeschooling mom? 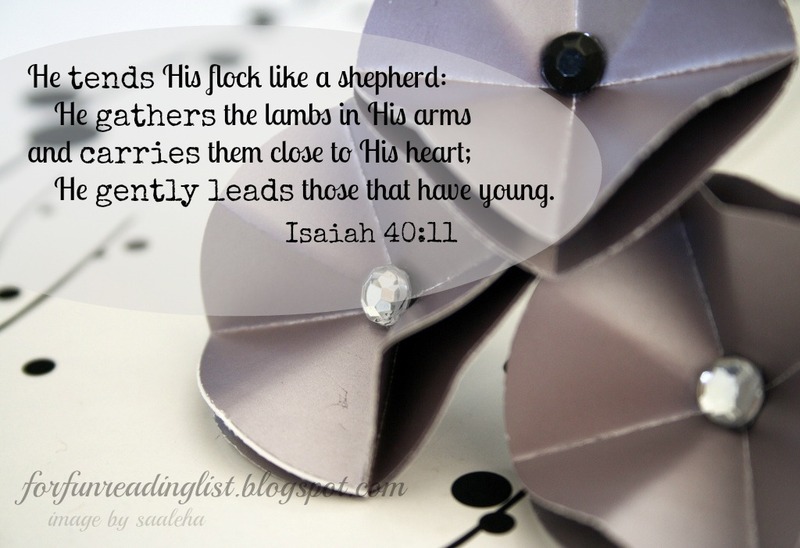 Do you have some kind of daily devotional that speaks directly to you as a homeschooling mom? If so let me know! If this is a book you are interested in adding to your personal bookshelf, consider using this affiliate link and supporting Reading List - Thank you! ** I was given this book by BookSneeze in exchange for my honest review. All opinions above are 100% my own.